So cute! 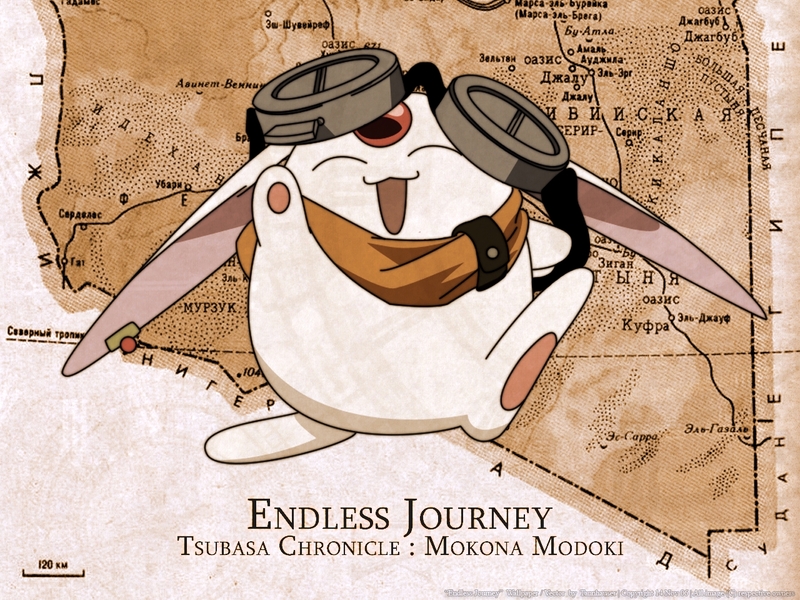 It's simple but I like how you joined mokona's picture with the map...it fits together nicely! Thank you for sharing!